- Anti-Adhesive Permanent-Temperature Brass Sealing Blade ensures no films breaking or butning, no smokes while sealing. -Dual Funtions Vertical and Horizontal Photocell Sensor to suit various product sizes and thicknesses. 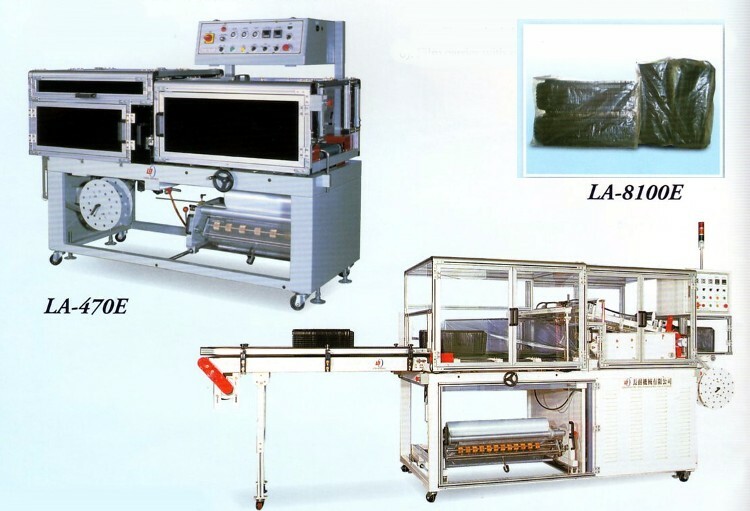 -Film Carrier underneath the machine for easy change-over films and with sliding safety doors protected. Please contact us for further infomation.